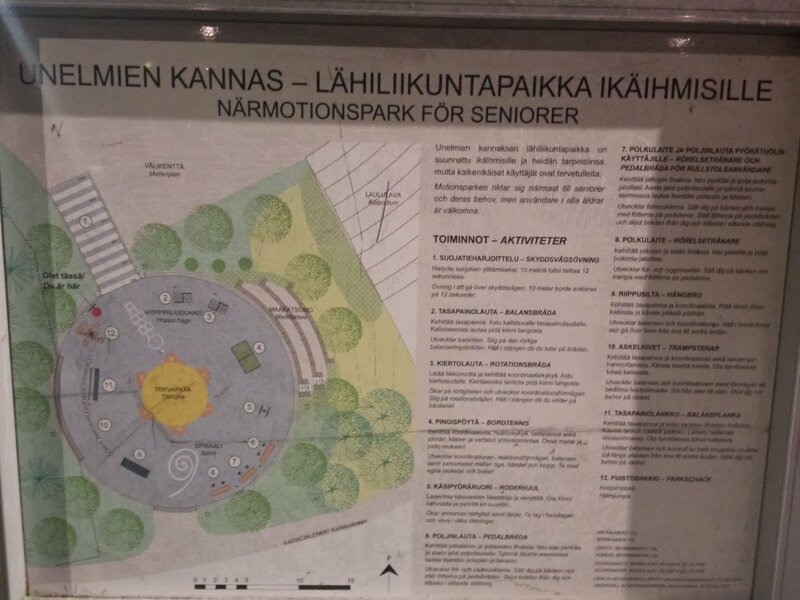 We went for groceries today at Kupittaa K-City Market. We were inside the store for an eternity – this is literal – because I came with the “crazy” idea, in situ, to try the dishes of store’s magazine. That would be material for another post. 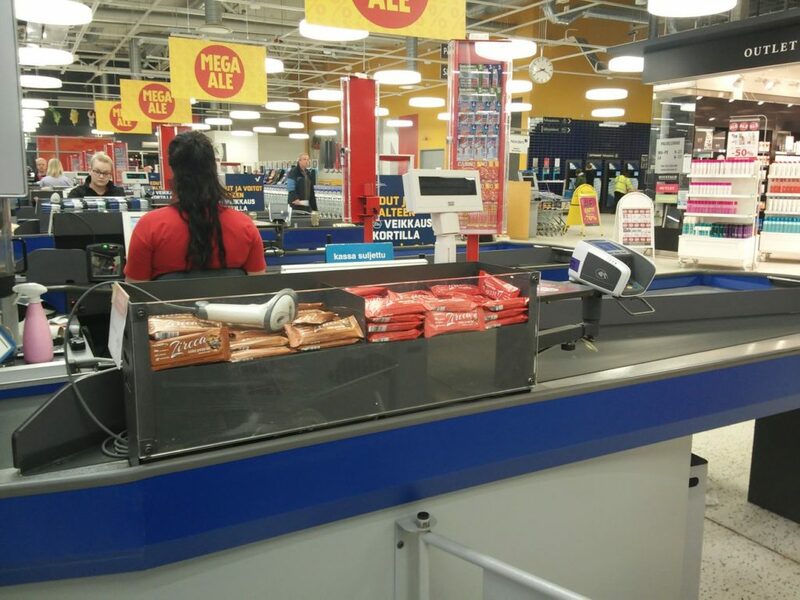 What I want to share here as my discovery of today is: a new location to display / offer sweets to the customers on this supermarket. Good thing I do not like those chocolates. Yes, I am a picky sweet eater. Still, I need to train my inner power for the day I am directly tempted with the chocolates that I like. This entry was posted in actual and tagged food on January 12, 2018 by caislas. Today it was another full day, and in my attempt to be punctual for a meeting I walked a short cut through a bridge. Then, I discovered that the bridge’s Christmas decoration included sound. :O Later in the evening/night I filmed it, which by the way it turned out to be a very bad footage, but if I wait to go again, then I will not publish this so, let it be. Honestly, I am not sure if the sound is actually spooky. We could be interesting scary-playful games in here, without a doubt. I need to research which one is the name of the bridge. 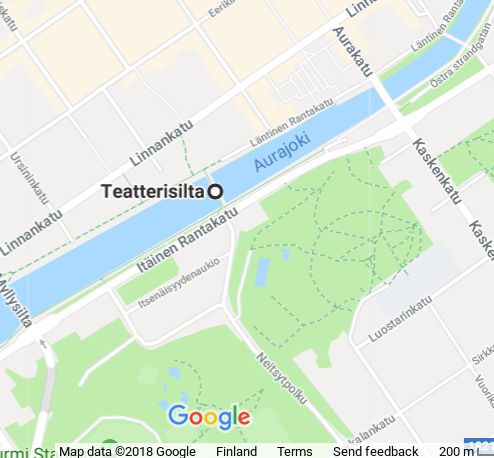 At the moment, google indicates the name as “Teatterisilta” which literally traduces as “Theater’s bridge”. This entry was posted in actual and tagged decoration, playing on January 11, 2018 by caislas. Since we moved to Turku we try to get involved with the game community. That involves developers and players. There are different types of activities going on with the game community in here. Frankly talking, from the possibilities we are aware of we had been more consistent with the monthly gathering of the Turku Board Games Meetup. So, be in the game board day was nothing new. However, I discovered two new games. It is an interesting game. The main goal is to achieve that your robot visit “X” number of specific spots in order. Each round we program the game. However unexpected situation can happen with other players or if we did not get the proper “cards” to program the game or if we forget that we are in the moving “band”, or if we do not calculate well. My first robo rally game. As the robo rally, I confess that I like this game. I am not good on games of bluff. Also I dislike the competitive games where one has to “harm” or “attack” the other players. In la cosa nostra the player has to attack others players and maybe needs some bluffing, however it does not feel wrong. It is actually really fun. One of its appealing is that the game, I attempt to say, involves strategy. Also chance is well balance here. All in all a very good game. It took us a while to play this game in this evening, because 3 out of 4 of the players (that includes me) were first timers for this game. Only one of us have played once before. And the game is strongly based on what the cards say. So, it is beneficial to know the cards to build a good strategy. For me this was a long day of activities, so by the 4th round of the game I was exhausted. Consequently I did several several poor decisions for my gangsters and, as you can imagine, I lose the game. Nevertheless, I can say: I would like to play again! Both of the game I discovered today are wroth to try them. I highly recommend them. Additionally, to those two, we also played Splendor (for the records, I also won the round, lucky me this evening). It was a very good game evening! 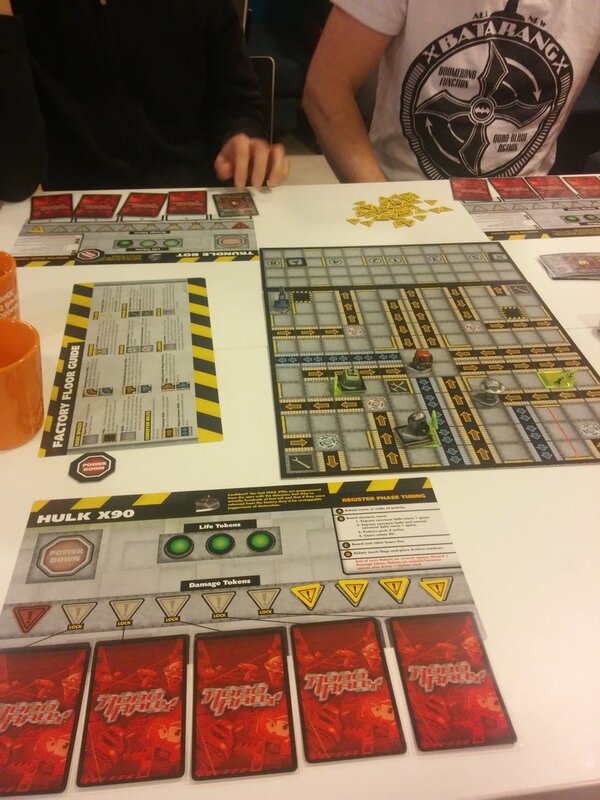 This entry was posted in board games and tagged strategy on January 10, 2018 by caislas.